There are roughly 300,000 hip fractures every year in the United States and this number is projected to reach 500,000 by 2040. Eighty-five percent of these fractures occur in people who are 65 years of age and older, associated with 25 percent mortality within five years of fracture. 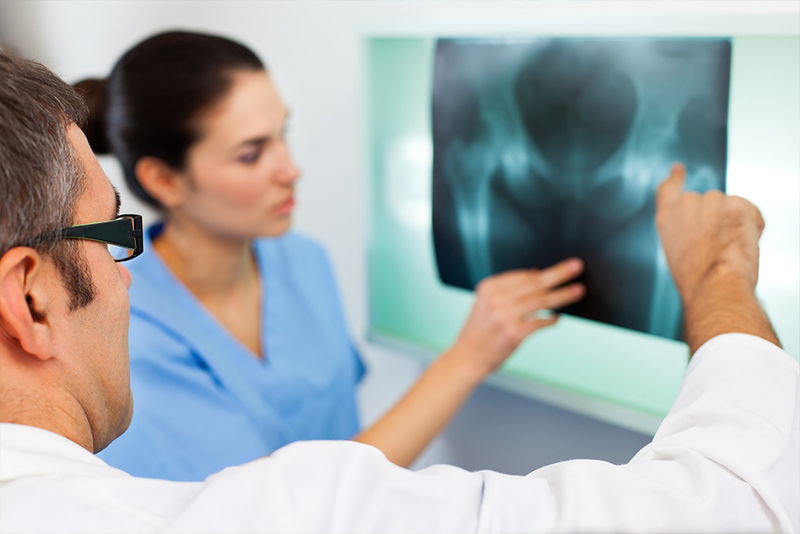 It is extremely important for people to understand that hip fractures are serious and life-changing for the patient. The good news is that there are a number of positive, preventive measures you can take to reduce your risk for hip fracture. 1) If you feel that your balance is not what it should be, go straight to your doctor and get evaluated further. There are a number of medical reasons for loss of balance. If you or your doctor thinks you need a cane or a rolling walker, get one. If a family member or friend needs a cane or walker, be positive and encourage that person to use it because it could prolong his or her life. I have treated far too many people who fractured their hips because they were too vain to use a cane or walker. 2) If you have fallen more than once, ask your doctor about physical therapy for gait training. This will strengthen your muscles and improve your balance and proprioception, which is your body’s way of sensing position and coordinating your movement. 3) Consider learning tai chi. This is a Chinese martial art form that, when practiced slowly and gently, is known to improve balance and decrease the risk of falling in seniors. This is not a high impact sport and is safe for most people. 4) Have a visiting nurse come to your house to identify tripping hazards and recommend placement of handrails. Get rid of loose throw rugs and install railings to help you stay on your feet. The goal is to prevent a fall. 5) Include calcium and vitamin D in your daily diet or vitamin supplementation to help keep your bones strong.